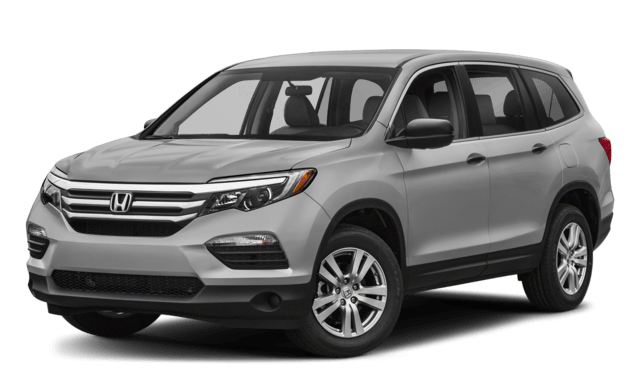 Learn more by comparing this Volkswagen SUV with the Honda Pilot today! When you’re filling up in Chicago, IL, pick the three-row SUV that delivers better efficiency around town. 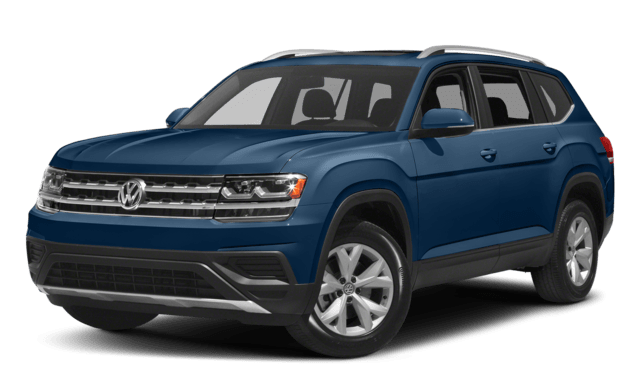 You can also compare the Volkswagen Atlas to the Jeep Grand Cherokee before visiting Jennings Volkswagen near Evanston, IL. 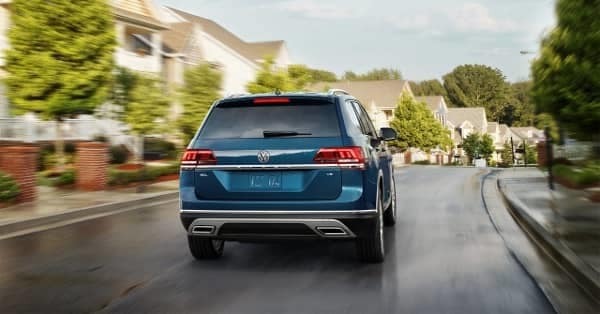 We offer a generous inventory of new Volkswagen SUVs, and you can schedule a test drive to get behind the wheel of a VW Atlas model. Apply for financing to find out just how low your interest rate can go! 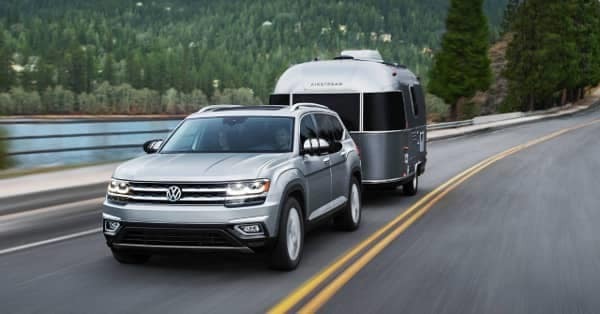 We can even help you compare the Volkswagen Atlas to the Ford Explorer. **3 Years or 36,000 Miles of No-Charge Scheduled Maintenance. Whichever occurs first. Some restrictions. See dealer or program for details.